We love Logan, and clearly Hugh Jackman is the man to play the man-beast best known as Wolverine. 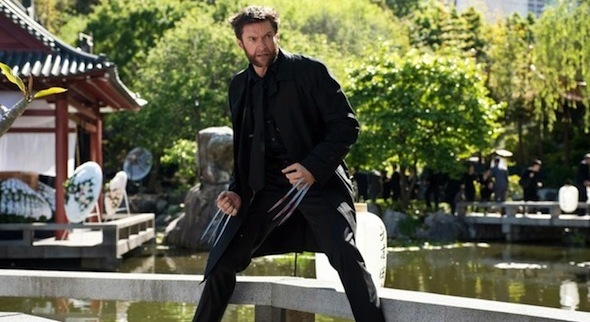 After all, he has now donned the claws five times (plus a cameo), with his latest being in The Wolverine. 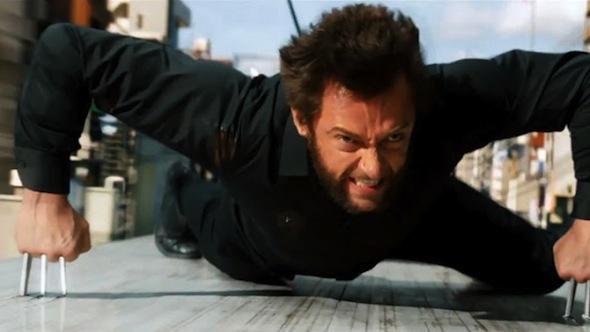 The 44-year-old actor won't be stopping anytime soon, as he's set to be the centerpiece of X-Men: Days of Future Past coming in 2014. That film will also star Michael Fassbender, James McAvoy, Ian McKellen, Patrick Stewart and many more actors playing mutants. Until then, we have The Wolverine, which is a stand-alone story focusing on Wolverine recovering from a lost love, and having to battle an old friend. Wait a minute, that sounds familiar. Hmmm, sounds like the perfect time for another Film Face-off with The Wolverine vs. X-Men Origins: Wolverine. Picture this: a man shaves his mustache, then he gets rid of his flavor savor, and makes one line through his beard in the middle of his chin. The phone rings. He answers it and never continues his shave. That's what Wolverine has decided to do with his face. His typical attire is an A-shirt and leather jacket. 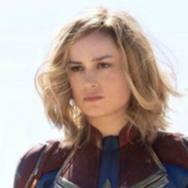 The claws looks very CGI. Imagine the same facial hair, only slightly shorter hair on top, with very tiny improvements to the sideburns (which I'll get to below). He also wears a black suit/black tie for a while since he attends a funeral. There are still plenty of scenes with him in an A-shirt or shirtless. The claws look less CGI. Winner: The Wolverine. Shorter is better for Wolverine's hair. I have spent way too many minutes starring at the sideburns, but in X-Men Origins: Wolverine, the area that creeps into his mustache zone has a little hair. It doesn't make sense, and they get rid of it for the most part in The Wolverine. There are also a few scenes in The Wolverine where Jackman has his Les Misérables beard. This answers the question of whether Logan's hair regenerates into the exact style, just like how his body regenerates. The answer is no. It's odd to think of Logan choosing this look. Let's ignore the cameos. 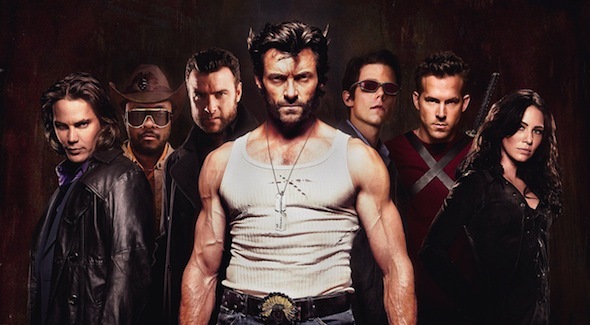 We have Victor Creed (Liev Schreiber), Agent Zero (Daniel Henney), Wade Wilson/Deadpool (Ryan Reynolds), John Wraith (will.i.am), the Blob (Kevin Durand), Chris Bradley (Dominic Monaghan), Scott Summers (Tim Pocock), Kayla Silverfox (Lynn Collins), and Remy "Gambit" LeBeau (Taylor Kitsch). Yukio (Rila Fukushima) has the ability to sometimes see when people will die. She's also good with a stick, which seems nonmutant. "A chemist, a nihilist, capitalist, a mutation... a Viper," that's how Viper (Svetlana Khodchenkova) describes herself. She's evil and poisonous. Winner: X-Men Origins: Wolverine. This is one of those cases where I thought this would be a win for The Wolverine no matter what, even if there weren't any other mutants. While Yukio is absolutely adorable, her power seems to come and go for the convenience of the plot. Viper is awful. I believe Khodchenkova either has someone else dub her lines, or she spent hours in the studio trying to get them right. It doesn't sound natural, and anything she says is completely hollow. While they destroyed Deadpool in X-Men Origins: Wolverine, they gave us a decent Victor/Sabertooth. It's always good to see Monaghan do anything, and even if I'm the only one, I'm still convinced Kitsch starring in X-Men Origins: Gambit could be a good film. 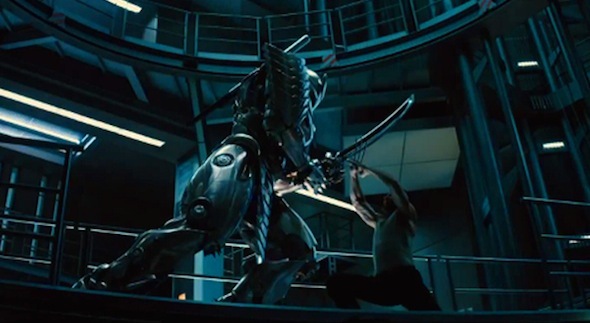 The opening of the film features Logan and Victor running through every war, which is supposed to explain who they are as people. Logan and his girlfriend Kayla Silverfox hang out in Canada, until he finds her dead (maybe not). The inclusion of will.i.am doesn't add much pep to the film. 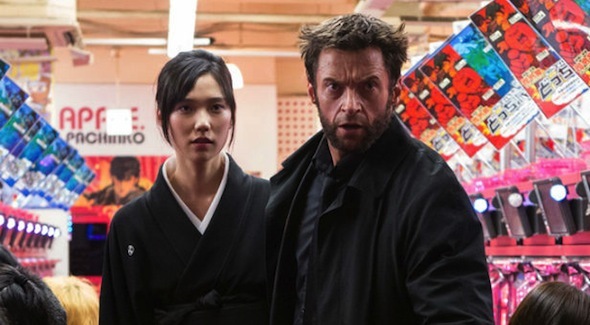 After some pretty good action sequences Logan and Marikio (Tao Okamoto) hang out in a small village. Wolverine nurses his wounds (both physical and mental), while the two talk about life and love. They also cook, sleep and chop wood. Winner: X-Men Origins: Wolverine. This is another surprise. 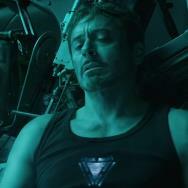 After all, I remember when they were about to leave will.i.am's character behind, and he uttered those awful words, "Wait, I’m coming with you." I agree X-Men Origins: Wolverine isn't a very good film, but it also never reminded me of an episode of The Bachelorette. On this special location date, Logan starts to realize he could enjoy a boring life, with a woman who is insanely boring compared to Jean Grey (Famke Janssen). Even when Marikio gets kidnapped, it's boring. When she cooks for him, I just wanted to focus on the ingredients and would have been thrilled if the recipe had popped up on-screen. A mutant montage with each member of Team X getting to show off their powers one by one as they attack under the orders of Major William Stryker (Danny Huston). On a Tokyo speed train, the yakuza gang continue their pursuit of Mariko. Wolverine is injured (yes, injured), but still tries his best to protect her. Winner: The Wolverine. 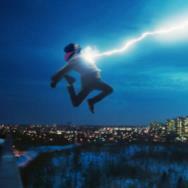 With Team X's montage, it's a chance to see some powers, but unfortunately we don't really care about the characters. With The Wolverine, Logan is not healing, but still trying to hold his own. That's all the caring that is needed for this elaborate action scene. The speed train doesn't just allow for a fight on top of a train, it's something new. Since the train travels more than 300 miles per hour, it's like Wolverine and the gang goons are flying. Thankfully, they have knives, and Wolverine has his usual sharp accessories. It's silly fun that moves so fast you don't have time to wrap your head around the illogicalness of the situation. Kids, this isn't a documentary, so the real story behind the Three Mile Island accident is a little different. Wolverine and Victor are now working together to defeat Deadpool. Once that happens, Wolverine gets shot in the temple with an adamantium bullet courtesy of Stryker, forgetting everything. Viper and a bunch of ninjas capture Wolverine because they want to harness the power of the adamantium within his body. This will help create a super samurai soldier. It should be pretty obvious who is behind the controls of the soldier. Winner: The Wolverine. This gets a little spoilery, but only a little. Any time Wolverine can end up with the bone claws, I'm onboard. After a boring (see above) stretch in The Wolverine the ending was fine. Harada's (Will Yun Lee) motivations seem to change pretty quickly, but otherwise it feels like a Japanese-style Iron Man ending. The adamantium bullet to the head of Wolverine at the end of X-Men Origins: Wolverine made Logan forget, and I wish I could as well. OVERALL WINNER: The Wolverine beats X-Men Origins: Wolverine, 3-2. Boring beats bad. The Wolverine has a really good start, and some amusing action sequences that include a funeral and the speeding train. Unfortunately, there is about a 45-minute stretch that drains the good out of this film. The Wolverine is 19 minutes longer than X-Men Origins: Wolverine, and that definitely didn't feel necessary for the story being told. I am not ready to be done with Wolverine, but I definitely don't need another stand-alone story. There is a sequence halfway through the postcredits, which is definitely worth sticking around for in The Wolverine. It gives me hope that Logan will be surrounded by plenty of mutants (and actors) worth spending time with.